A Swedish-based company, Asko brings you high-efficiency, high-performance washers and dryers perfect for any size family. Like all Asko products, the washers and dryers are designed to be simple and east to use, with intuitive controls that provide the best possible washing and drying results. Designed with over 60 years of Swedish ingenuity, Asko’s products balance performance with environmental considerations. 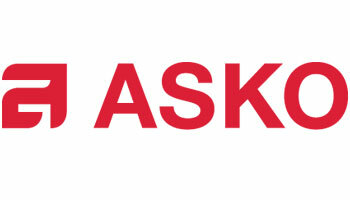 Ask for Asko at Modern Kitchens today.